The trailblazing icon and grandmother-of-five opens up to The Weekly about her late friend Kerry Packer's son, James. In 1972, Ita Buttrose launched Cleo magazine with Kerry Packer and so began a great professional relationship, and a close friendship, with the late media mogul. James Packer, Kerry's eldest son, was just five years old then and, over the years to follow, he and sister Gretel would regularly play with Ita's two children, Kate and Ben. So when James, now 50 and a father of three, resigned from Crown Resorts in March for mental health reasons and checked into a psychiatric hospital in the US, Ita was understandably concerned. Ita Buttrose with close friend Kerry Packer at the 20th anniversary of Cleo magazine in 1992. 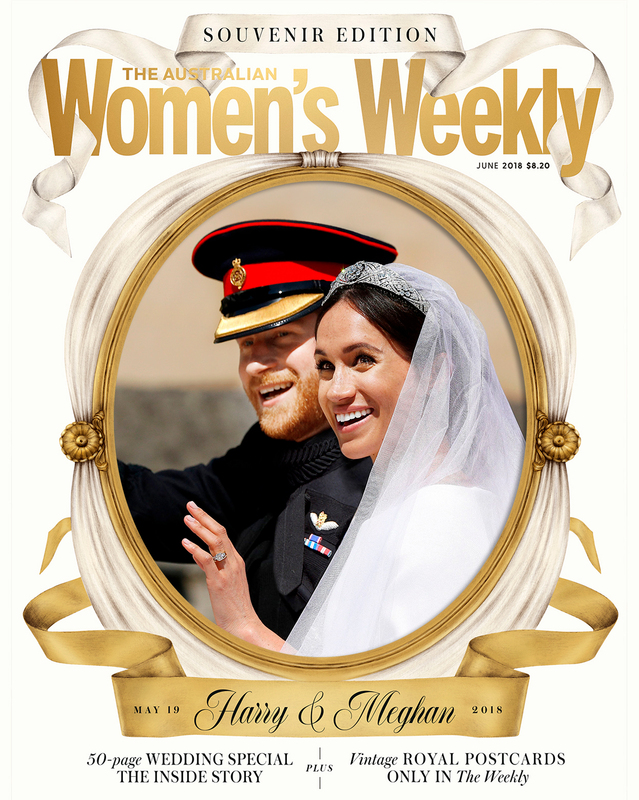 "I just feel very sad for him," she told The Australian Women's Weekly when she sat down for a candid interview for the new June issue. "James is round about the same age as my kids and he learned to swim with my kids and Rob Henkie's kids, who was Kerry's cousin. They all learned to swim together, so I've known James since he was a very little boy and I'm really sad to see that he's struggling at the moment," she said. Ita revealed that she hoped his time in Boston had been beneficial for him. "Ros, his mother, was there and I'm sure Gretel, his sister, is somewhere. He seems on very good terms with his former wives [Erica Baxter and Jodhi Meares] and his kids." While Ita worked very closely with Kerry, she didn't know James professionally, at least not as a boss. "I know him, but I don't really know him well because I'd left the company by the time he was in charge," she explained. "I would see him sometimes at a lunch or I'd run into him somewhere and we'd say 'g'day' and have a chat. But as I say, I've known him since he was little and I can see he's unhappy and it's sad." In a rare photo shoot Ita, 76, still feisty and incredibly fit, posed with her five grandchildren, aged between five and nine, as well as her beloved pooch Cleo on the beach in Sydney's eastern suburbs and and sat down for an intimate interview about fame, family and the future with The Weekly's Juliet Rieden. Ita's story is in the June issue of The Australian Women's Weekly, on sale now. 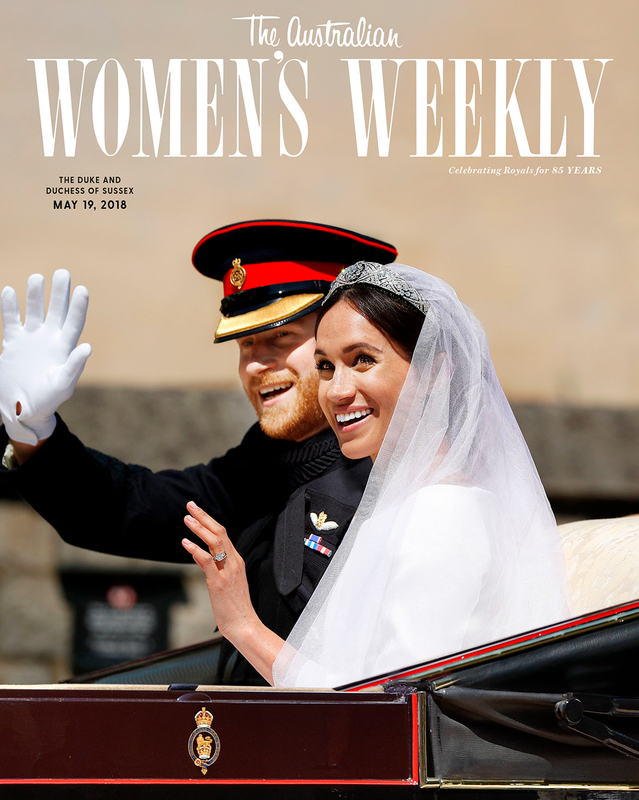 Plus, in this month's Royal Wedding collector's edition, don't miss our extensive coverage of Duke and Duchess of Sussex, Prince Harry and Meghan Markle's big day, as well as get your very own sets of vintage royal postcards.